Ever since I met Pur Minerals at NYFW Spring 2014 at the Birchbox lounge I have been obsessed with their products. My face is fickle when it comes to face creams and products, but Pur Minerals doesn't leave my skin irritated. Pur Minerals is a beauty company that is 100% cruelty free, no animal testing, and is eco-friendly. They are a innovative brand that doesn't just believe in covering skin imperfections but also helping correct it's over all appearance. 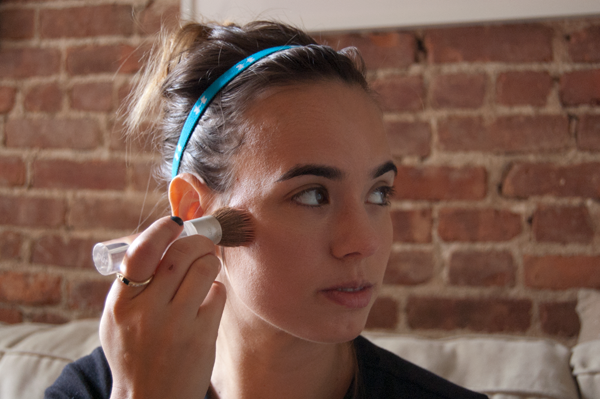 Let Pur Minerals help you start off the New Year right with a fresh face! One lucky reader will win a prize pack of all my favorite Pur Mineral products which include: Dirty Girl Detoxifying Mudd Masque, Soak It Up Intense Hydration Moisturizer, Miracle Mist Hydrate & Set, and 4-in-1 Liquid Foundation. See how I use these products and enter to win your own set! Dirty Girl was one of the first products I was introduced to by Pur Minerals. At the Birchbox lounge they should me just how Dirty Girl worked on my hand alone, I completely saw a difference in color right after the removal of the masque. I've never been a huge fan of masque since my skin can have a freak out from it. Dirty Girl is effective and safe for unclogging pores, exfoliating the skin, and eliminates excess oil, dirt, and impurities all without leaving your skin dry and irritated. I love using this masque at least once a month to do a deep cleaning of my face. This is also a fun product to have at a girls night in. The night before my wedding my bridesmaids and I popped some bubbly, watched the movie Bridesmaids, and did a Dirty Girl masque. 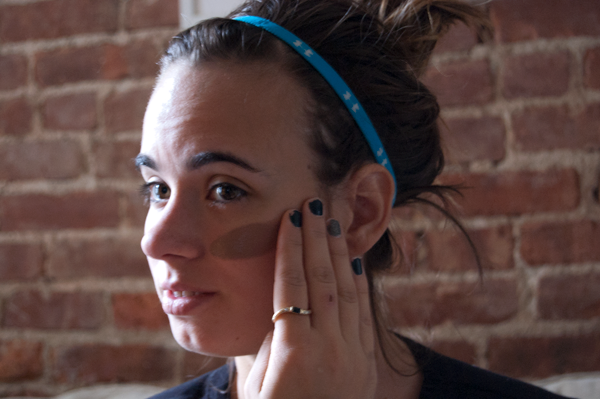 It was the one thing I knew would leave my skin refreshed for the big day! Winter dries my skin up like no other. Between the heat in our apartment and the harass winter conditions outside my face takes a beating. Soak It Up Intense Hydration Moisturizer is unlike anything I have ever used. It looks and feels a little like goo but it feels so amazing once you put it on your face. I love using this product after a shower and/or right before bed. It replenishes the moisture that has been drained from the day. If my skin is feeling extra dry in the morning I use this before applying make-up. 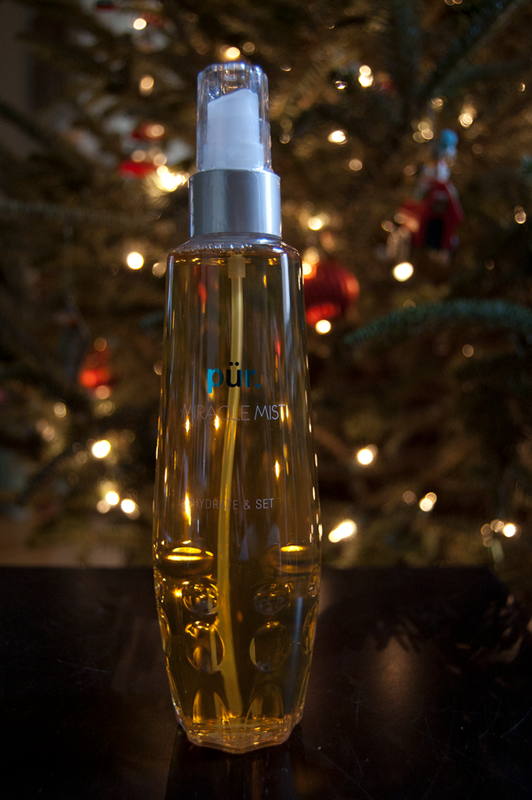 I've never used a hydration or setting mist before owning the Pur Minerals Miracle Mist,. This has forever changed my skin care game. 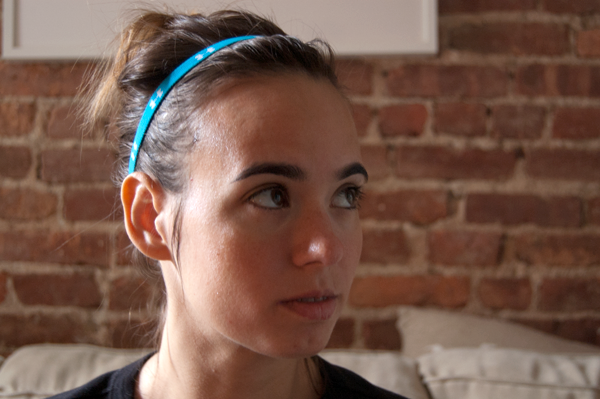 Since it's always about a thousand degrees in our apartment during the winter (when renting an apt in NYC you do not have control over your own heat), I wake up and my face just feels hot and looks a little flush. I like to use the Miracle Mist to cool down my skin before applying make up. 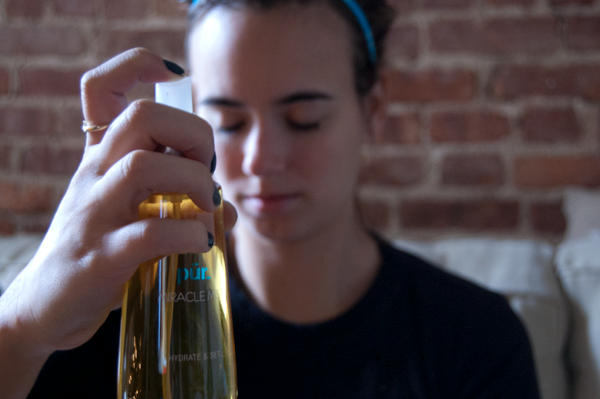 This mist instantly feels cooling, soothing, and removes the flush look from my cheeks. To use as a make-up setter spray on after make-up application. 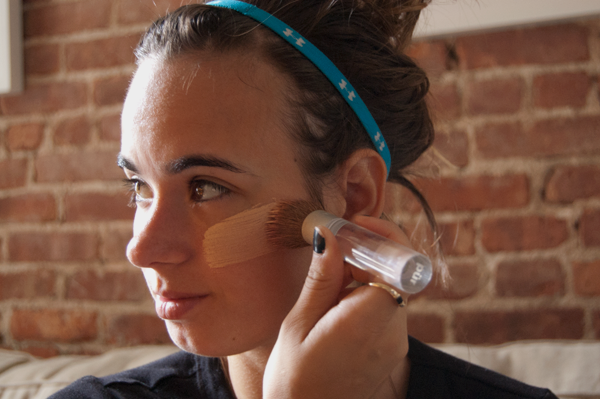 This will set your make-up for a full day of running around or a night out on the town. I've always found foundation to be too heavy on my skin. Whenever I applied it I felt like I was caked up in make-up. 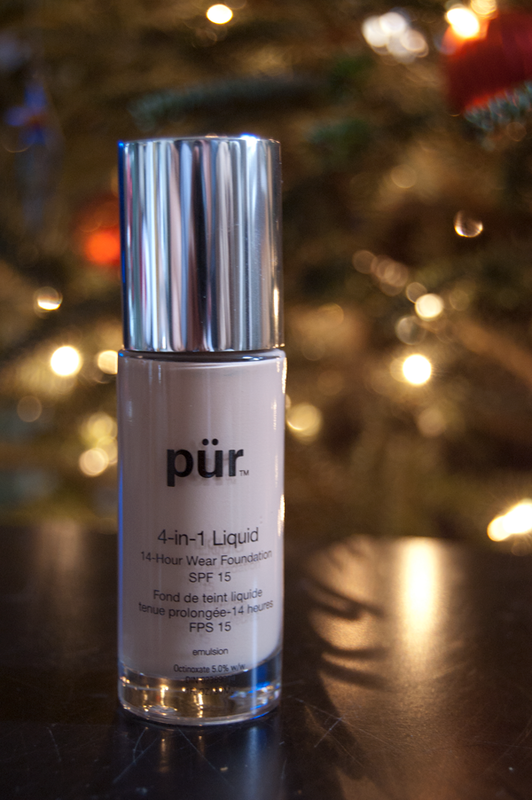 Pur Minerals 4-in-1 Liquid Foundation is the opposite of just that. It feels light on the skin and doesn't appear like you have a mask on. This foundation is also made to last all day so no touch ups are needed. 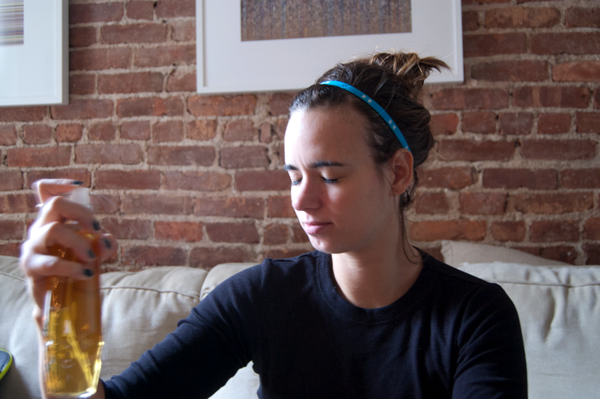 You can go from work to cocktails without having to worry about reapplying. Also unlike most foundations the 4-in-1 is made to keep your skin moisturized by using a super-hydrating Ceretin Complex. Apply your liquid foundation with a liquid chisel brush like this one from Pur Minerals will help you get a flawless even look. Enter to win all of these products: Dirty Girl Detoxifying Mudd Masque, Soak It Up Intense Hydration Moisturizer, Miracle Mist Hydrate & Set, and 4-in-1 Liquid Foundation! One lucky reader will be chosen. No purchase necessary. Contest ends Sunday 12/21 at Midnight. ahh now is the best time to stock up on skin care I think! this looks like a good line! 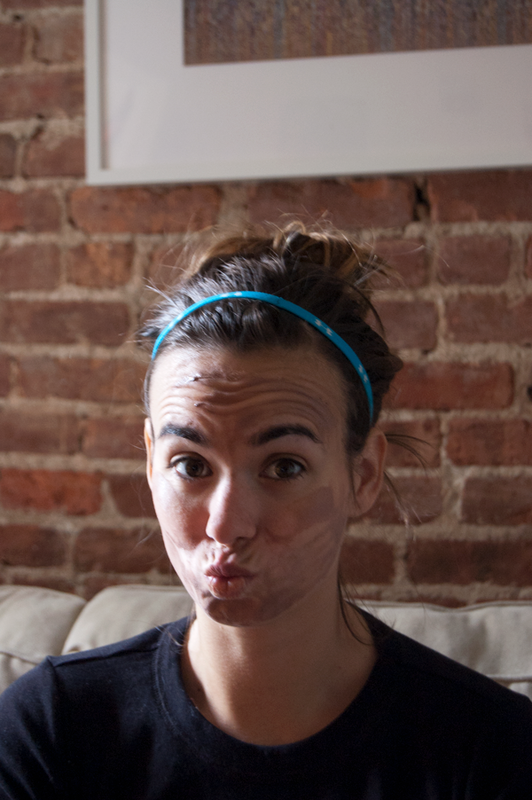 I use Pur's Simplicity cleanser with my Clarisonic and follow up with Get A Lift. Miracle Mist I use after applying makeup. I would love to win! I have been on the fence about trying Soak It Up during the winter months and haven't tried Dirty Girl or the liquid foundation! This would be a perfect giveaway for this great holiday season! :) PurMinerals is a my all time favorites! :) I would love to win the face mist, detoxifying masque and the foundation! ty!